…and the flowers are blooming. 03 Jun	This entry was published on 03/06/2010 at 10:23 PM. 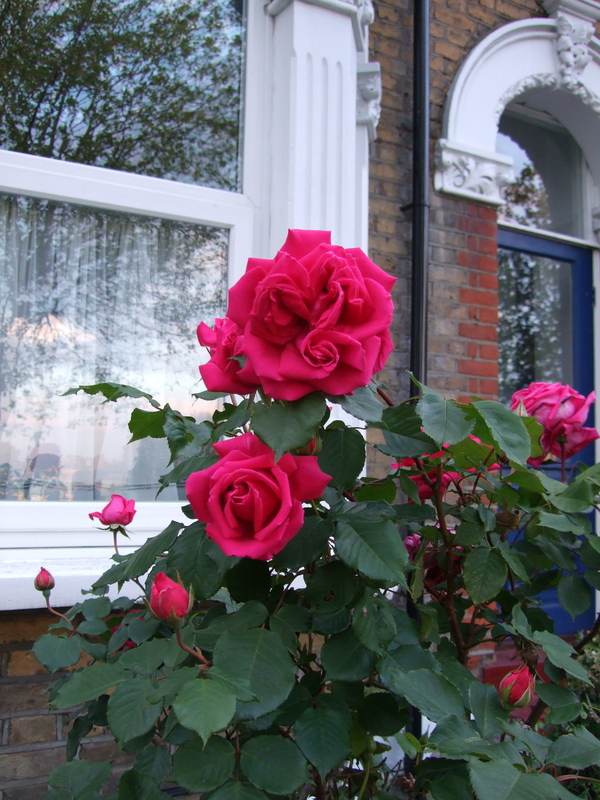 It’s filed under London, Picture of the Day and tagged London, neighborhood, photo, photography, roses, Tooting. Bookmark the permalink. Follow any comments here with the RSS feed for this post. The roses are such a pretty color. Great shot.